President George W. Bush was anxious to form a good relationship with the newly-chosen British Prime Minister Gordon Brown when he came to United States in July 2007. 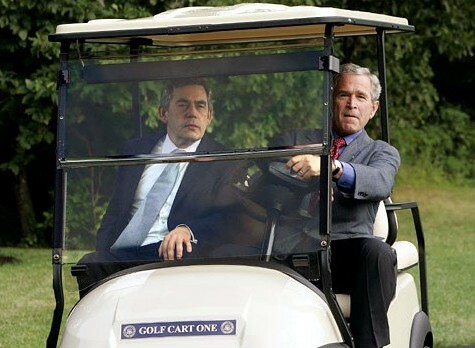 Brown’s predecessor, Tony Blair, whom one of the backbenchers in Parliament unkindly characterized as “George Bush’s poodle,” had been a good friend and ally and would be sorely missed. Looking back at what previous administrations did in similar situations, the president decided to host a casual cookout. Macon, Richmond & Washington, D.C.
During the Civil War, hunger was the dominant note of everyday life in the South for soldiers and civilians alike.1 Food shortages began soon after the men departed for military service, as the farms and plantations gradually became neglected. 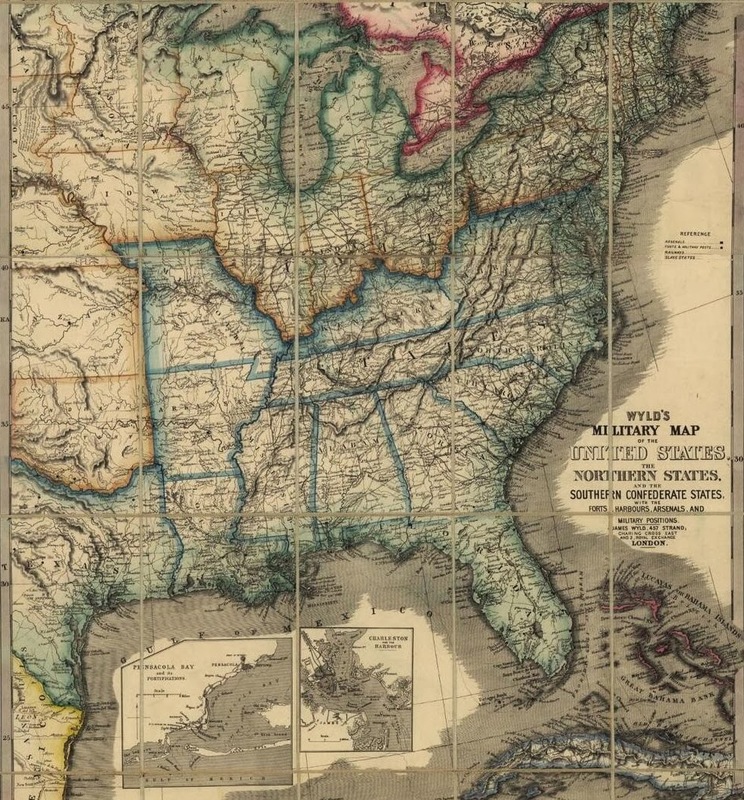 As the war dragged on, other factors came into play, such as the blockade of Confederate ports, the disruption of railroad lines, and the Union occupation of key agricultural areas. Two daily menus from Southern hotels reflect the war-time scarcity of food, especially when compared to a Northern menu from the same period.